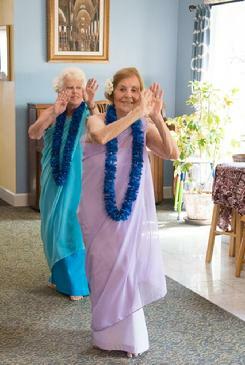 First Tuesday of the month. 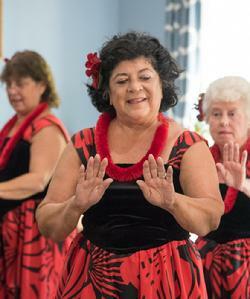 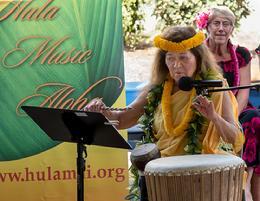 Hula Mai is a Hawaiian performing arts group. 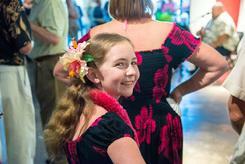 All dancers who achieve a level of proficiency may dance in shows. 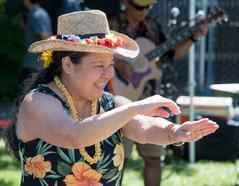 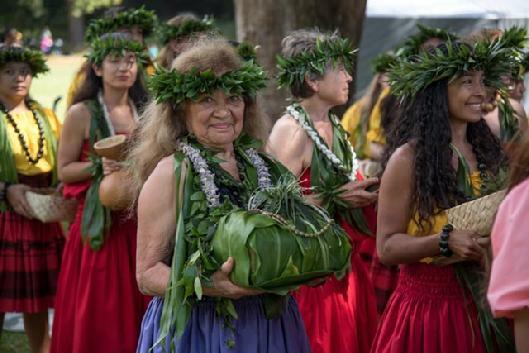 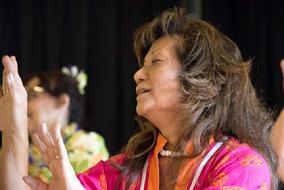 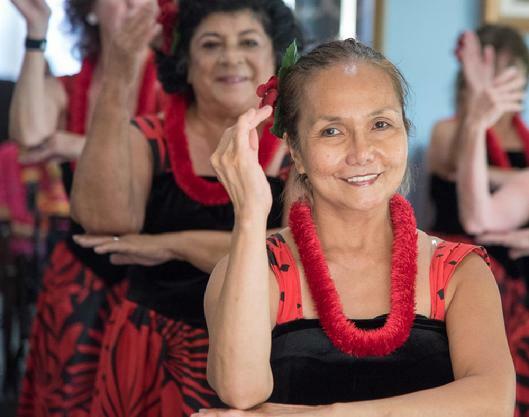 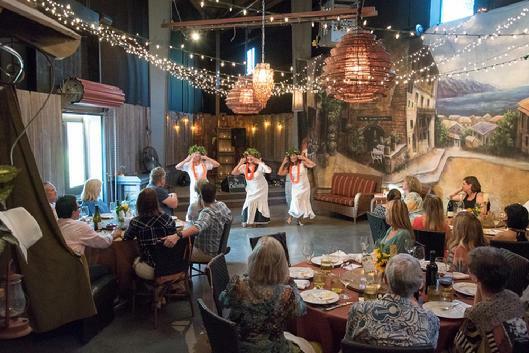 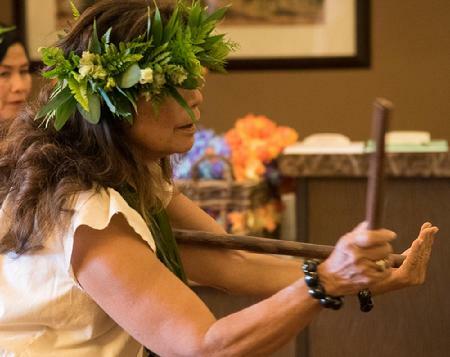 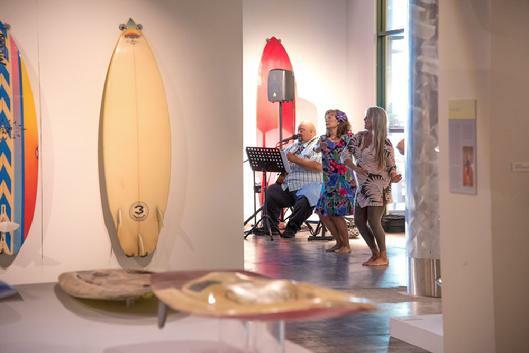 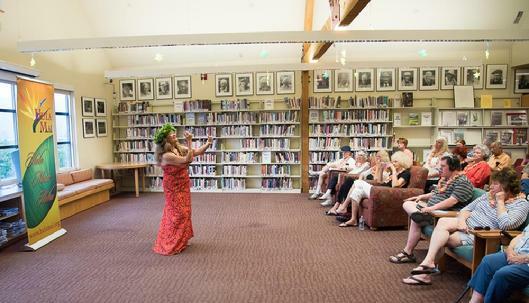 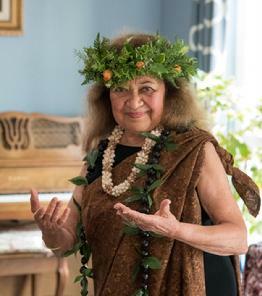 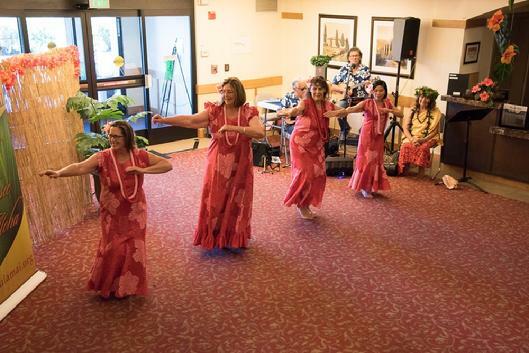 Hula Mai performs one major show every June in the Grinstead Amphitheatre in the Sonoma Plaza, and smaller shows throughout the year at residential homes, wineries, libraries, and private events. 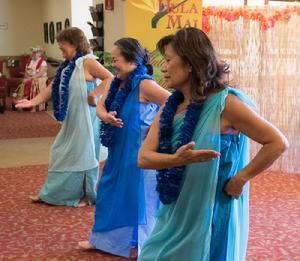 Shows may include two or three dancers, or as many as ten or twelve, and have live or recorded music depending on the venue. 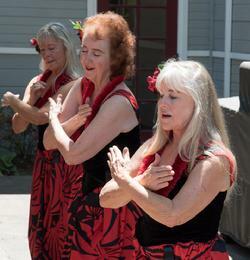 The photos on this page are from a few of our shows. 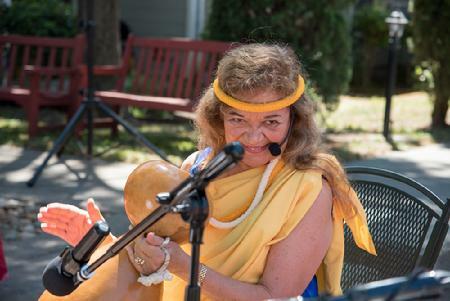 You can watch video from some of our shows by clicking HERE. 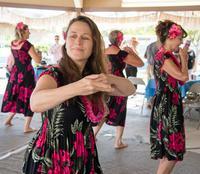 Watch the video of the Queen Emma Festival by clicking HERE. 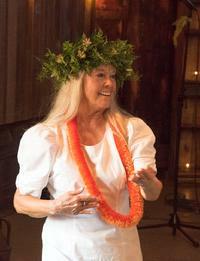 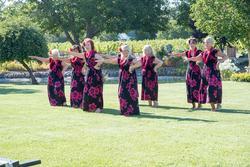 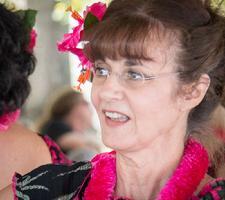 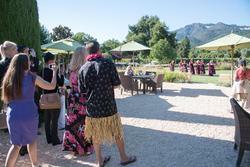 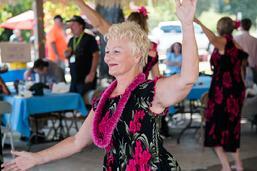 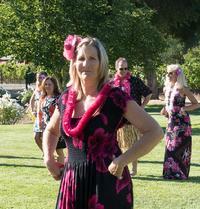 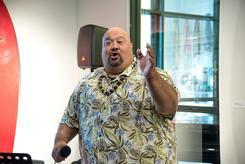 If you would like Hula Mai to perform at your event please give us a call at (707) 938-9051. 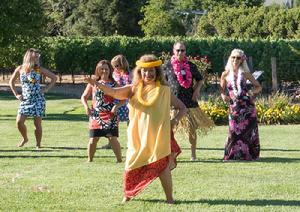 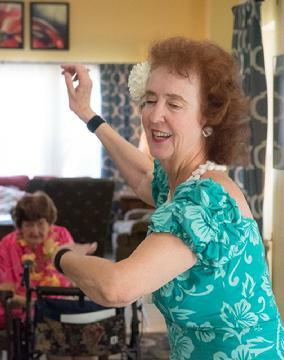 Remember, hula makes you happy!